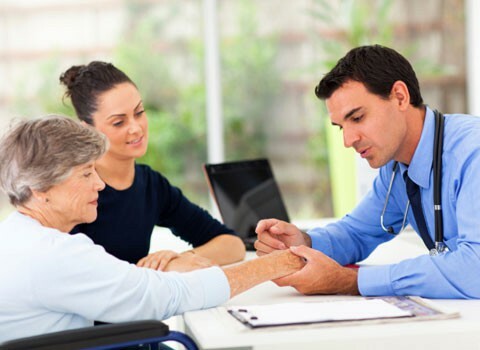 Our providers have 35 years of experience treating common and rare skin conditions including rashes, acne, psoriasis, contact dermatitis, skin infections, and warts. 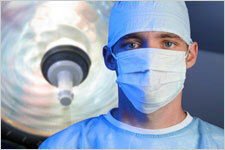 Our Mohs surgeons have completed a yearlong program with the American College of Mohs Surgery. 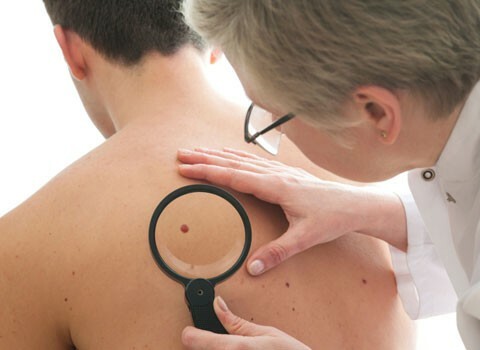 Skin cancer patients benefit from this specialized surgical technique. 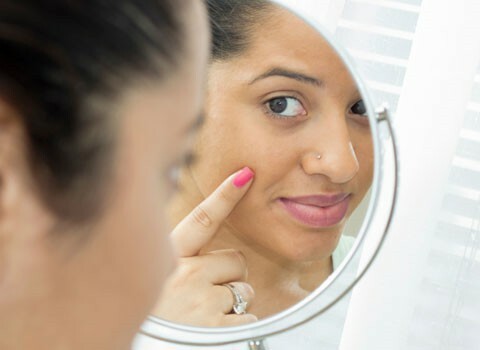 Whether you are looking for a mild refresher, elimination of age spots, blood vessels, or possibly Botox®, our practice is pleased to offer you a medically supervised and safe approach.